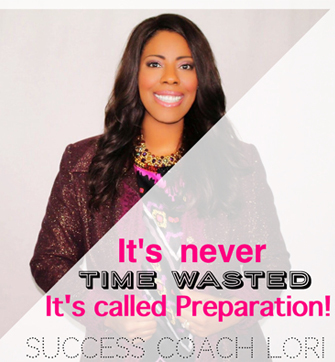 Professionally I am a Success Coach with close to 10 years of experience. 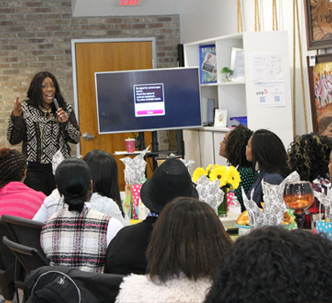 I also am a Motivational Speaker, and after being asked to be the keynote speaker at a woman’s conference when I was just 27 years old, I has been sharing my empowering messages to audiences across the country ever since. 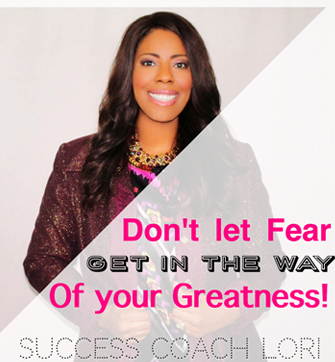 My passion in life is to Inspire, Celebrate and Empower women who dare to Dream Big Dreams! At the age of 20 I became an entrepreneur with a $100 investment and by the time I was in my mid 20’s, I had multiple successful businesses. I personally understand many of the challenges women face as they embark into entrepreneurship and many of the obstacles that come along with operating a successful business model. This is why I have committed a great deal of my time to helping other business owners and aspiring entrepreneurs reach ultimate success through my success coaching and networking affair. In my personal life, I have been married for 18 years and I enjoy being a help meet to my spouse Michael. We are the best of friends and enjoy raising our 17 year old beautiful daughter MC! 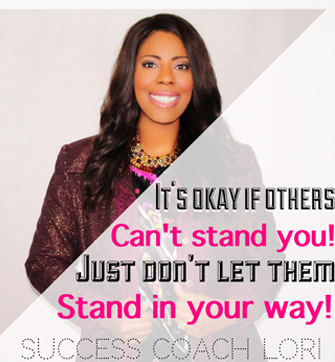 I love being a Success Coach and helping another person reach the level of success they desire is so rewarding for me! My coaching clients are very special to me, because I believe each one was specially selected by God for me to coach during a specific season of their life & career, so I take my role as being their coach very serious. My coaching clients are unique and diverse in backgrounds, professions and coaching needs. Which is extremely exciting for me and keeps me well equipped to meet the needs that each has, whether it’s personal or professional. My clients come from all walks of life and industries, such as the entertainment industry, Executives of medium-sized to large sized-corporations, and aspiring entrepreneurs. What makes my coaching work so well is that I coach from many years of experience and a very authentic space. Becoming an entrepreneur at such a young age and experiencing so many facets of growing a business from nothing to generating hundreds of thousands of dollars annually has been very beneficial for my clients. What events do I produce? 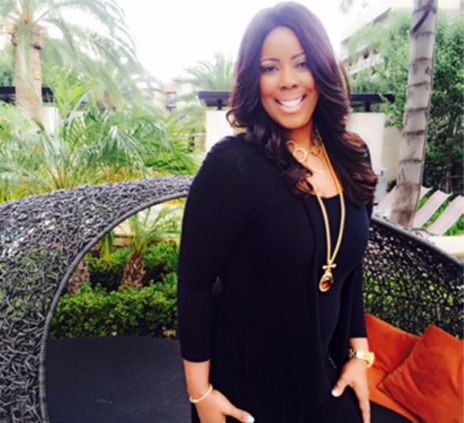 I was able to give birth to one of my dreams a few years ago, and it was called The Dream Girl Luncheon! I had always wanted to gather a group of like-minded women together in a beautiful & positive setting for the purpose of pure networking, inspiration, and empowerment. 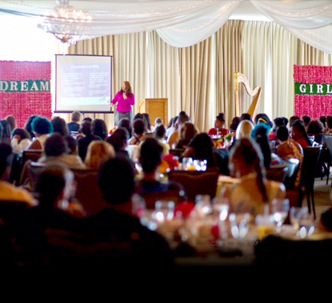 I was blown away when I launched my 1st Dream Girl Luncheon in 2013, which sold-out and had standing room only! 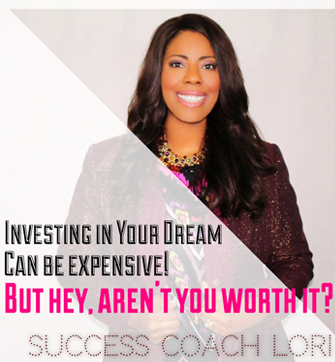 From that moment forward, I knew that one of my purposes in life was to create more networking affairs that would motivate women to dream bigger every year. 2016 will be the 3rd annual Dream Girl Luncheon and we are anticipating between 400-500 ladies this year. In between my Dream Girl Luncheon I host a very effective mastermind group/business camp called Lunch with Lori & Friends. I wanted to be able to work in a personalized setting with my entrepreneurs who are at various levels in their growth. 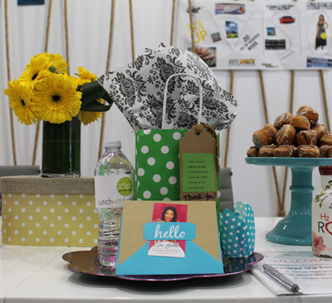 We spend an afternoon together masterminding on business development while hearing hand-picked speakers, and having an entertaining and fun packed day involving gourmet lunch prepared by our celebrity chef, and sponsored giveaways. What makes my brand successful? My brand is all about connecting people to resources and resources to people! From day one, I decided that everything and everyone I connected to would be of excellence and great quality and to this day I stand by that promise. The people who follow me trust and recognize my brand as being authentic and genuine. Whether it’s the Life Coach Lori brand or the Lori Battle Enterprises brand, we have become known for connecting candidly with our audience and delivering priceless information, connections and resources every time. I have been honored to partner with other popular brands such as BJ’s Restaurant & Brewery, Just Fab, Mixed Chicks, Skinny Pop Popcorn, Disney and so many more. The sky is the limit for my brand and I’ll be launching new products and services over the next 12 months, so keep your ears glued to what’s going on at loribattle.com. 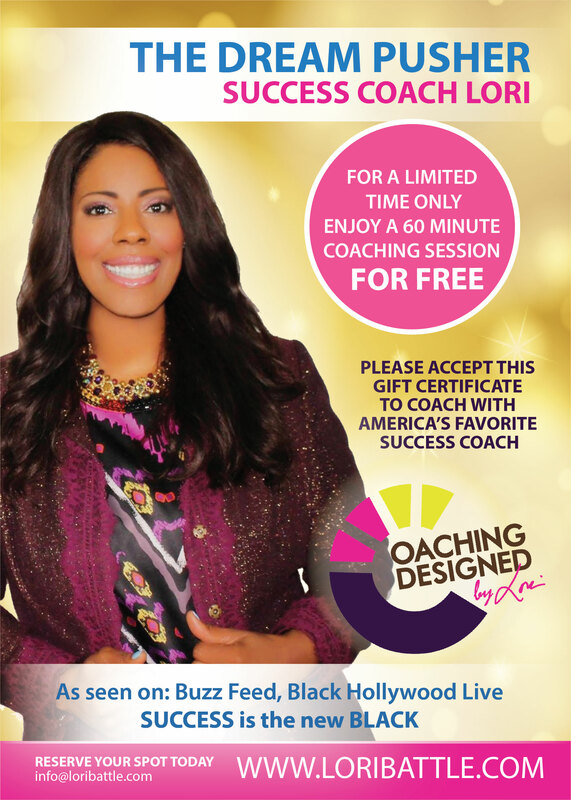 Schedule your Complimentary Coaching Session Now!